Designed with a flat toe seam to eliminate unpleasant skin irritation during long trail running sessions, 1000 Mile Tactel Base Layer running socks present a highly comfortable and lightweight option for runners seeking great performance and brilliant sweat wicking properties offered by the Tactel® fabric responsible for fantastic moisture management. The pair of socks looks great and is appropriate for warm machine washing. 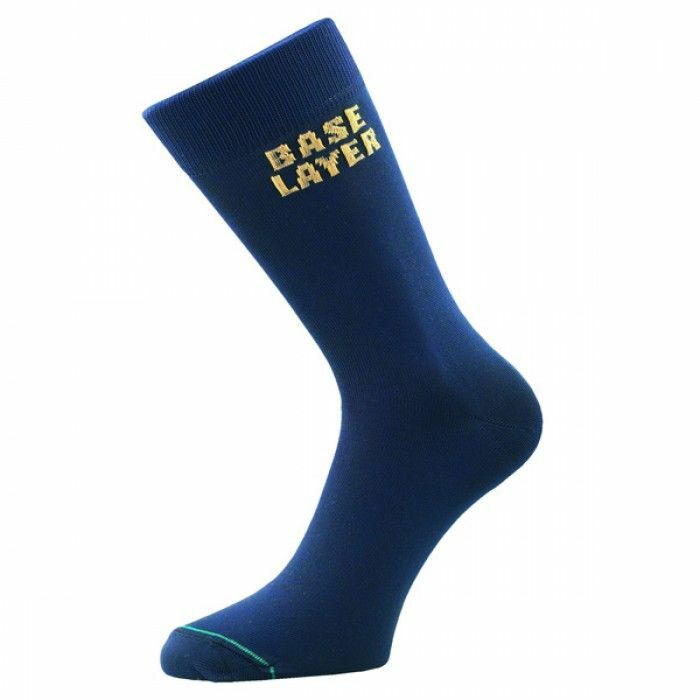 for submitting product review about 1000 Mile Tactel Base Layer Running Socks.